December 3rd is National Peppermint Latte Day! Peppermint lattee is typically made of Espresso, steamed milk, mocha sauce and peppermint flavored syrup. Peppermint is a hybrid mint between watermint and spearmint. The first description of peppermint was by 1753 by Carl Linnaeus. Peppermint has a high menthol content, that is widely used to relieve minor throat irritation. 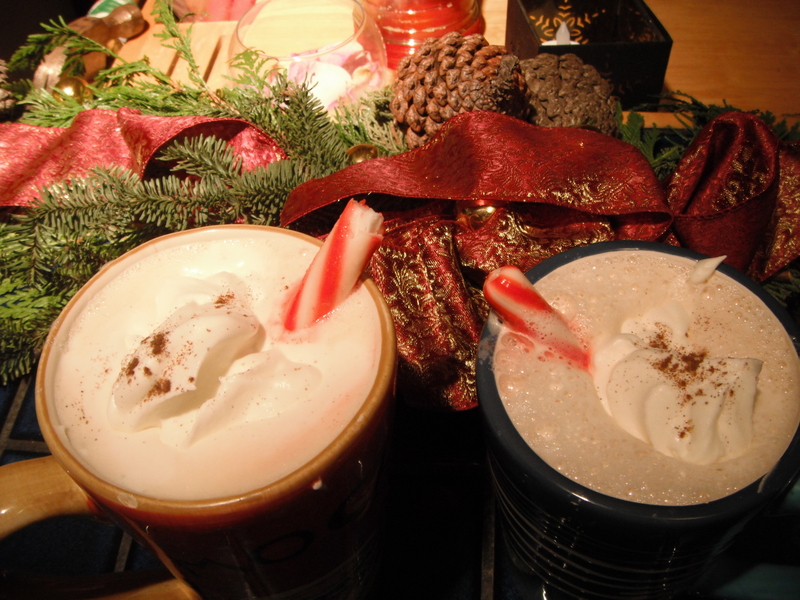 Peppermint syrup is a delicious complement to coffee and hot chocolate.